Headhunterz returns to Melbourne for his first Hardstyle performance in almost 5 years!! With state of art Production by HSU! 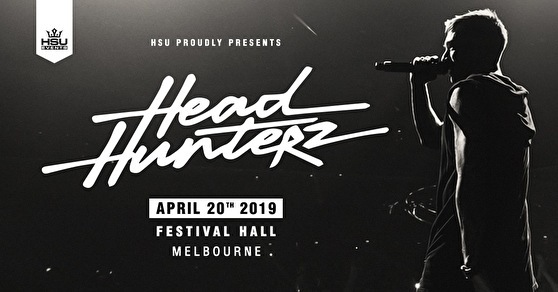 Headhunterz comes to Melbourne for the Biggest show of his Easter Tour. Come on a Journey of the musical highlights of the one and only Headhunterz!! Make sure you visit our merchandise stall, and say “HI” to our lovely guys and gals working there. They’ll be able to sort you out with all the Merchandise available! Get involved in Australia's longest running Hard Dance Brand.